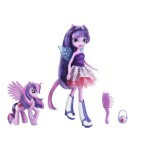 My Little Pony Royal Wedding Castle Playset for $19.99! 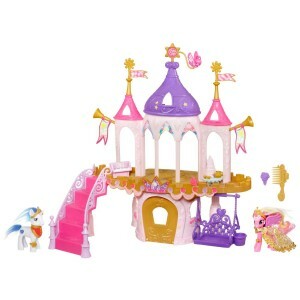 You are here: Home / online shopping / My Little Pony Royal Wedding Castle Playset for $19.99! Don’t miss out on this deal on the My Little Pony Royal Wedding Castle for only $19.99! My girls have this playset and LOVE it! 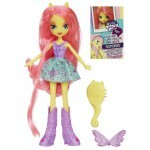 If you have a child who loves My Little Pony then this castle set is a must. 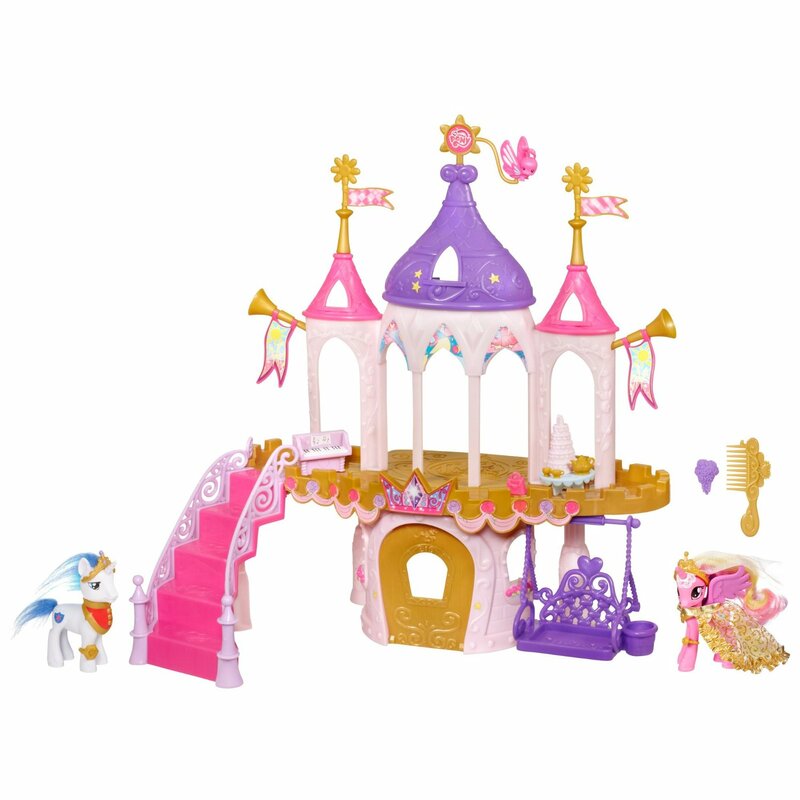 Here’s where to get this deal -> My Little Pony Royal Wedding Castle Playset for $19.99! 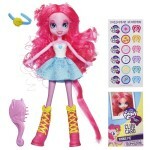 My Little Pony Equestria Girls only $9.99!